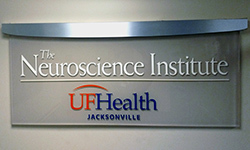 The UF Health Neuroscience Institute, in collaboration with the Emergency Department and neuroradiology at UF Health Jacksonville, has been certified as a Comprehensive Stroke Center by DNV GL Healthcare, an organization dedicated to helping health care facilities worldwide achieve excellence by improving quality and outcomes. 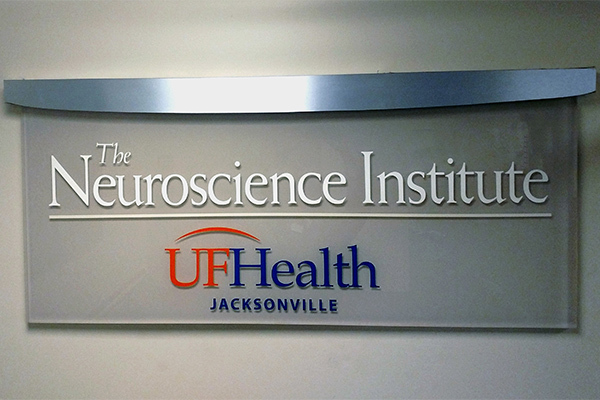 The designation is the latest achievement for UF Health Jacksonville’s stroke program, which continues to be a leader in Northeast Florida and Southeast Georgia. 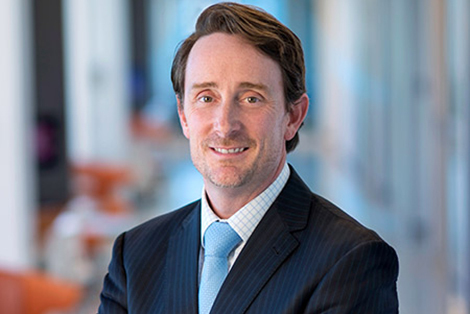 Among the achievements are a recent 5-star rating by Healthgrades, a national organization that honors top hospitals in multiple areas of care, and the ongoing expansion of the hospital’s stroke telemedicine program. 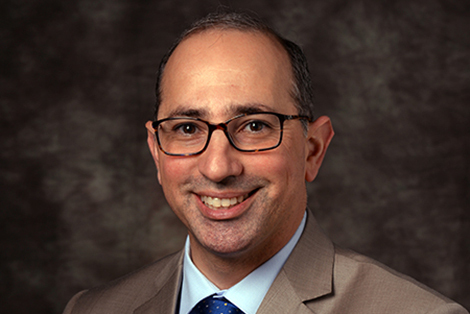 The program connects emergency response crews with UF Health physicians to more effectively treat stroke patients during transport to the emergency room. UF Health Jacksonville also provides extensive stroke education programs, including a Strokebusters support group, on-demand EMS education for stroke care and annual stroke awareness community events. The DNV GL Comprehensive Stroke Center Certification is based on standards set forth by the Brain Attack Coalition and the American Stroke Association. It affirms that a medical center addresses the full spectrum of stroke care — diagnosis, treatment, rehabilitation and education — and establishes clear metrics to evaluate outcomes. DNV GL says comprehensive stroke centers are typically in the largest and best-equipped hospitals in a given geographical area that can treat any kind of stroke or stroke complication. 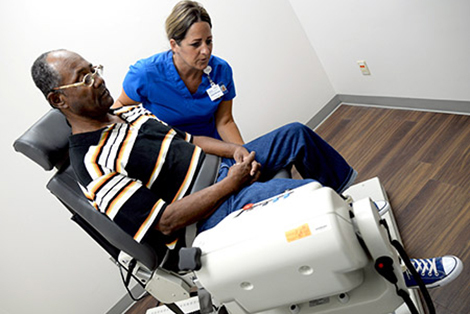 In a growing number of states, stroke center certification determines which facility a patient should be taken to for the most appropriate, reimbursable care. The UF Health Neuroscience Institute has been certified as a Comprehensive Stroke Center by DNV GL Healthcare.